Amidst allegations of discrepancies in the results, with complaints pouring in from throughout the country, a clarification has been given on the CLAT website, elucidating upon the predicament. The clarification says that the barcode sticker attached on the front page of the COMR answer sheet and the candidate sticker affixed on the back page, in few cases, was mismatching. This disparity between the barcode and the candidate sticker can cause the marks being reproduced against a different roll number. In other words, if on the OMR of candidate X, by mistake the barcode sticker of candidate Y was affixed on the front page, (s)he would get score of Y candidate than his/her own. This would hence create confusion between the scores and did lead to an eventual incorrect merit list. The clarification states that the resolution of the barcode sticker and the candidate sticker has been undertaken for all candidates. It also reassured the students that OMR sheets will be uploaded in the candidate’s login account once the correction process is over. In addition to this, even physical verification will be permitted. The declaration affirmed that the process integrity and confidentiality standards adopted by the CLAT -2014 Secretariat are very high and the robust mechanism has been adopted to eliminate any scope of error. No date for the final results has been announced yet. Live Law had reported the withholding of the results due to technical discrepancies. With a clarification finally coming in, the students are now expected to wait patiently. The results, re-arrangement of ranks, will hopefully be announced soon so that the admission process could finally begin. 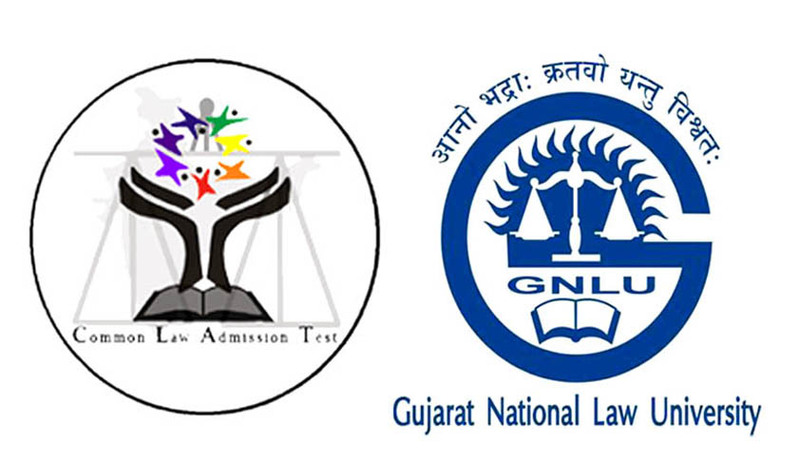 Legal News India, CLAT 2014, CLAT Results 2014, GNLU.